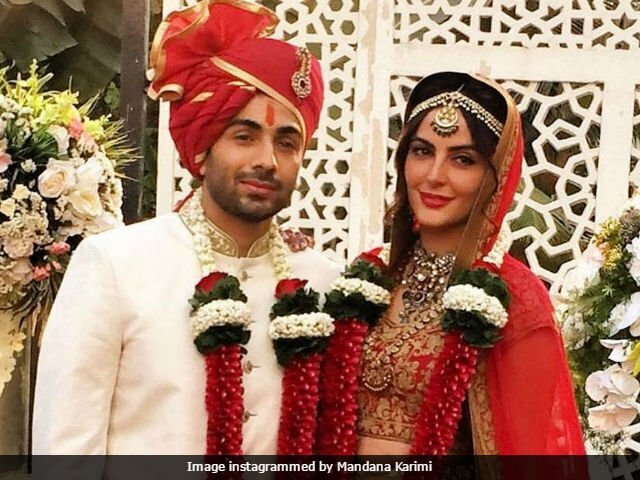 Mandana Karimi Gupta, who recently tied knot with her boyfriend Gaurav Gupta has reportedly approached a magistrate’s court to file domestic violence case against him. Mandana was an ex-Bigg Boss contestant and has acted in few Bollywood movies. Mandana is an Iranian actress of mixed Iranian and Indian ethnicity. She is model based in India. She filed a case against her husband, Gaurav Gupta who owns a post-production company. Mandana Karimi is all over the news and not for the right reasons. The actress who got married to her boyfriend, Gaurav Gupta on 25th January 2015, has filed a divorce petition against him. Looks like things didn’t go as romantically as we thought they would. The actress has also filed a domestic violence case against her husband and her in-laws claiming that Gaurav barred her from entering their house seven weeks back. The actress filed the petition on Monday, as per reports in Midday. The actress has also filed a complaint against her mother-in-law for harassment and has made demands of monetary reliefs in the petition. She told the publication,” I was thrown out of my matrimonial house seven weeks ago. I made desperate attempts to reconcile with them, but my in-laws didn’t allow me back. Gaurav has cut me off.” The two were dating for two years before they decided to tie the knot and it was a very romantic wedding, which is why we were quite taken aback to hear about their divorce so soon. Though the actress or her lawyer haven’t revealed anything more, Mandana has made three allegations against her husband in her divorce petition. As per the reports, the 31-year-old model turned actress mentioned in her application that she came to India in 2012 to pursue her career in modelling and acting and met Gaurav through a common friend. After dating for a year or so, they mutually agreed to tie the knot. They got engaged in July 2016 and got married in January 2017. The actress also mentioned that she was forced to quit her acting career since it was ‘demeaning as per the family status in the society’. Mandana also revealed that she barred from entering her matrimonial house seven weeks ago and all her attempts to reconcile with them failed.  Well, what are your thoughts on this? Tell us in the comments below and stay hooked with us for more. Previous articleElon Musk on Twitter: “Wanted to say thanks to all that own or ordered a Tesla.